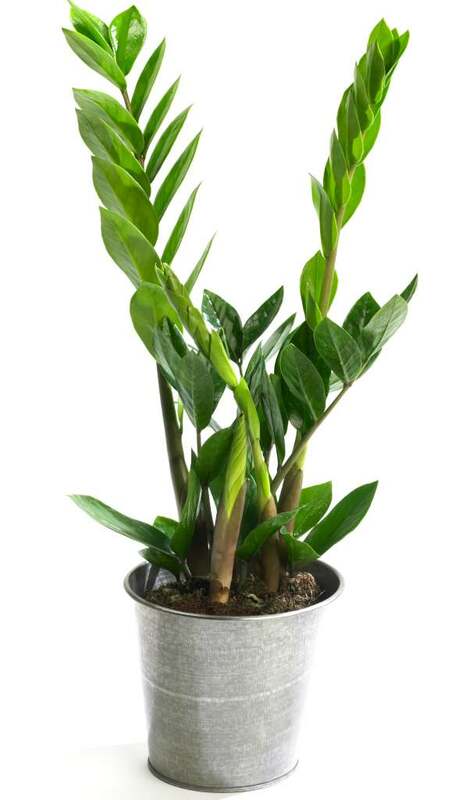 As surprising as it may seem, Zamioculcas zamiifolia is the perfect plant for an office setting. 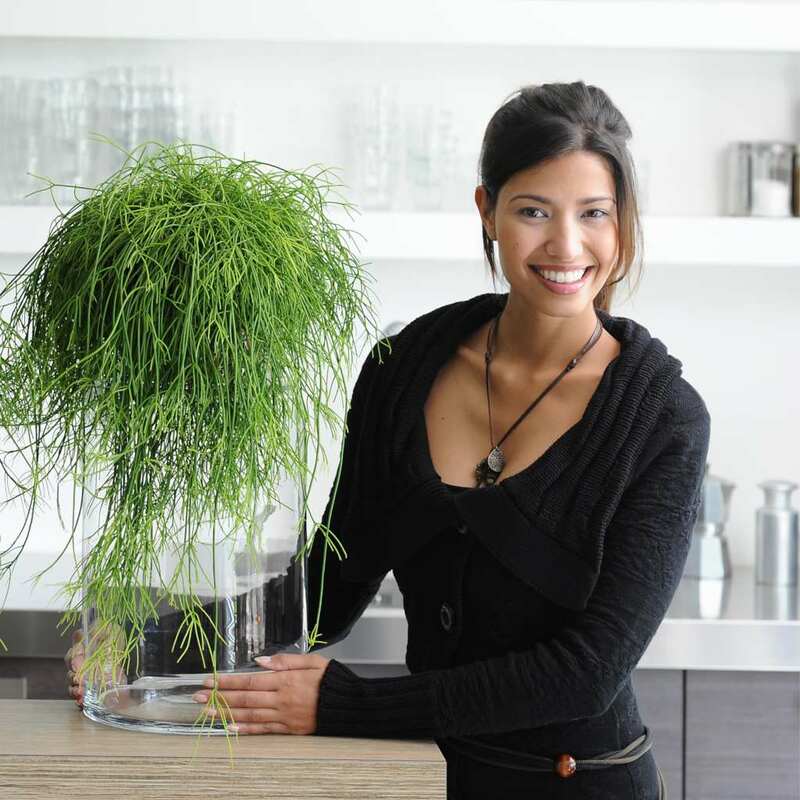 Who would have thought that this plant which originated over 42 million years ago would be so well-suited to modern office life? The leaves of this plant are a combination of succulent stems and thick, leathery leaves. They shoot out from the base directly without any trunk, something quite unconventional and found very attractive by designers and indoor architects. Many condominiums and hotels feature this plant in their lobby and pre-furbished suites since it appeals to the modern-day take on simplicity and elegance. 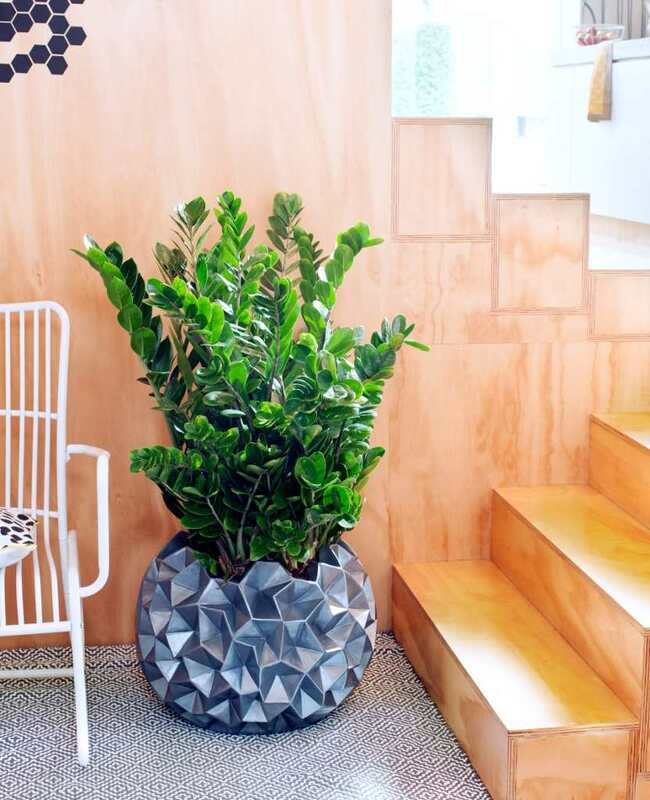 The newest variety to be brought to market is the astounding black-leaved Zamioculcas ‘Raven’, which can fit in to more indoor environments than ever before with its shining, color-neutral black leaves. What also makes Zamioculcas noteworthy is how easy it is to care for. Its underground tuber-like rhizomes store water for extended periods of time. When under light water stress like underwatering, or when light conditions or exposure aren’t optimal, zamioculcas zamiifolia simply stops growing. It won’t lose its leaves until it’s severely under pressure. This makes it a very stable plant for office settings. Visitors and regular workers will marvel at how this plant stays up and kicking even when forgotten amidst the bustle of back-to-work weeks, budget wrap-up months and strategic seminar planning sessions! It’ll rejoice once given the slightest smidgen of attention, be it water (even hard water from the tap won’t bother it) or fertilizer – the occasional snacking banana peel left to decompose under a thin layer of soil is perfect. Not only will your Zamioculcas zamiifolia simply put up with these normally stressful conditions, but it’ll also thrive if you rotate it to places that will trigger optimal growth! It’s fine to let your ZZ plant travel from the corner in the office to your own home greenhouse. Moving it around won’t incommodate the plant. four months in a warm, moist greenhouse or winter garden with lots of water and intense light. The time in the office will serve as a “dormant period” whereas the ZZ plant will stock up on nutrients and water during the stint in the greenhouse. Every two cycles, you can split the zamioculcas down the middle to propagate it. 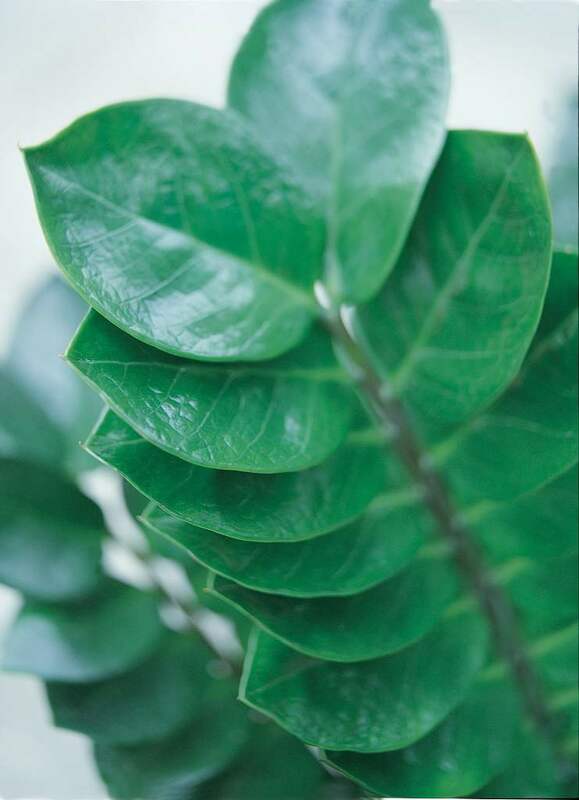 Studies have shown that from a list of over 15 common indoor plant species, Zamioculcas zamiifolia has the highest xylene retention capacity. Xylene is a volatile organic compound that is associated with headaches and irritation of sensory organs like skin, eyes and nose. it appears as a derivative compound of tobacco smoke. gas fumes and air near gasoline stations also show elevated levels of xylene. 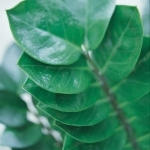 The nitty-gritty details of the studies show that the overall winner for purifying the air from the most common form of xylene is Zamioculcas zamiifolia, although the two other forms of xylene also exist that aren’t absorbed as well by the ZZ plant. The three xylene compounds ortho-xylene, meta-xylene and para-xylene are thus best absorbed and removed by a plant arrangement that includes Zamioculcas zamiifolia, Sanseveria hyacinthoides and Aglaonema commutatum. All in all, Zamioculcas makes for a great, easy-to-care for office plant that will lighten the mood during tense times and spur creativity in the workplace!